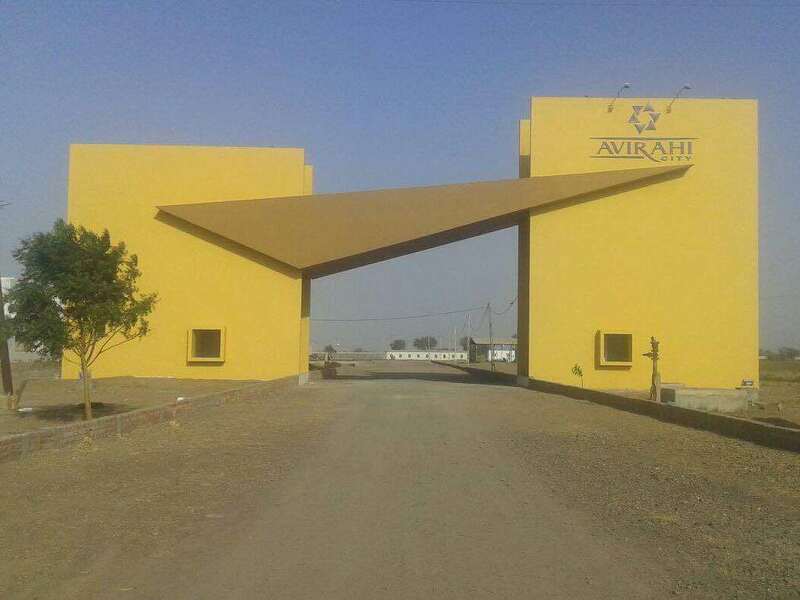 Avirahi – An integrated force on the path to success! Plan , Construct and Deliver impeccable habitats with value added mixture of consumer joy and build a solid ecosystem of quality civic masterpieces , thereby enabling earth a better and greener place to live in ! A well-planned, energy efficient and well developed City for joyful, peaceful and serene living!